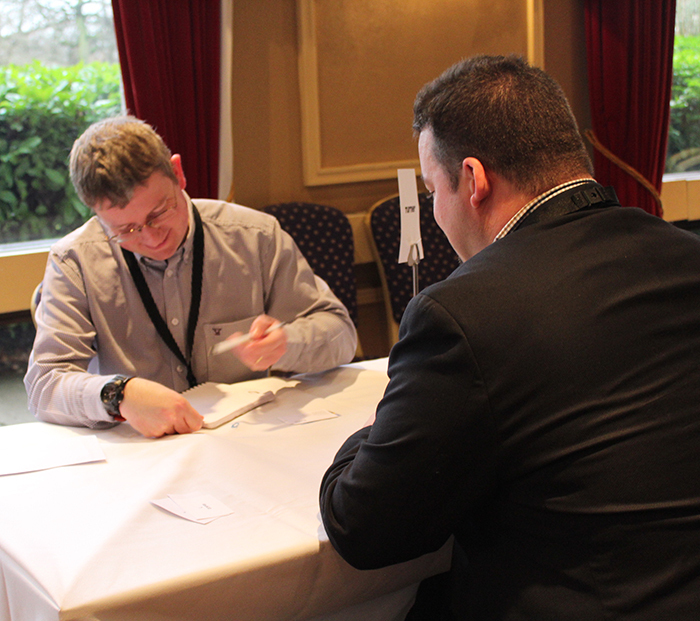 Nothing beats meeting people face to face, Our ‘meet the buyer’ event is held three times throughout the year at various locations. Technology and service suppliers speed-date broadcast and media company leaders to find the perfect match between upcoming projects and innovative solutions. It’s an informal event, however, it is fast paced with only 5 minutes allocated to present your pitch. It is therefore, critical that you are well prepared and use your time well. Sponsorship of these events allows your brand to be visible to buyers both leading up to and during the event and also allows our sponsoring company to act as event host.